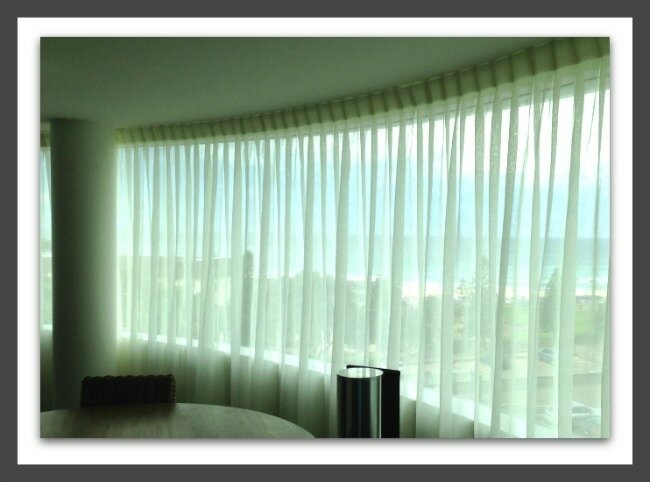 Curtains can instantly turn drab to fab, and transform your decor. Choose from an exciting range of colours and styles. High standards in manufacturing mean your curtains are made to fit perfectly. Can be co-ordinated with other products in our range.